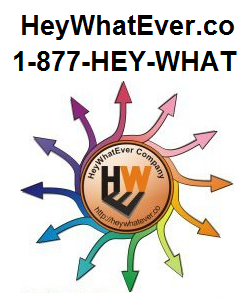 HeyWhatEver is an ALL Positives INFORMATION Network SUPERPORTAL that PROMOTES Websites... Announcements... Ideas... Products... Services... Issues and more. 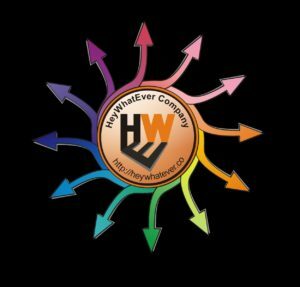 HeyWhatEver & HeyWhatEverSOCIAL, continues to assist in moving the Art of Social Networking beyond the confines of Facebook, Google+, and LinkedIN by uniting the World Wide Web though an ALL-POSITIVES experience! Experienced Founder with a demonstrated history of working in the consumer goods industry. Skilled in Search Engine Optimization (SEO), Sales, Publicity, Social Media Measurement, and Social Media. Strong entrepreneurship professional with a Certificate focused in Success, People Skills, Public Speaking from Dale Carnegie Course.